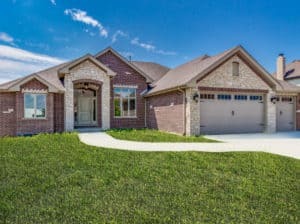 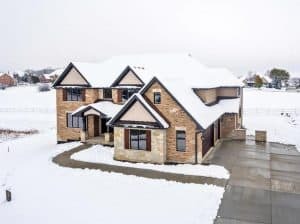 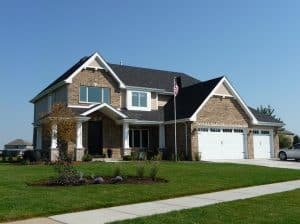 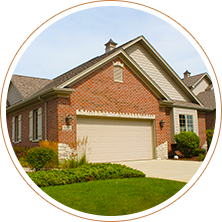 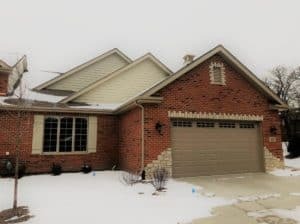 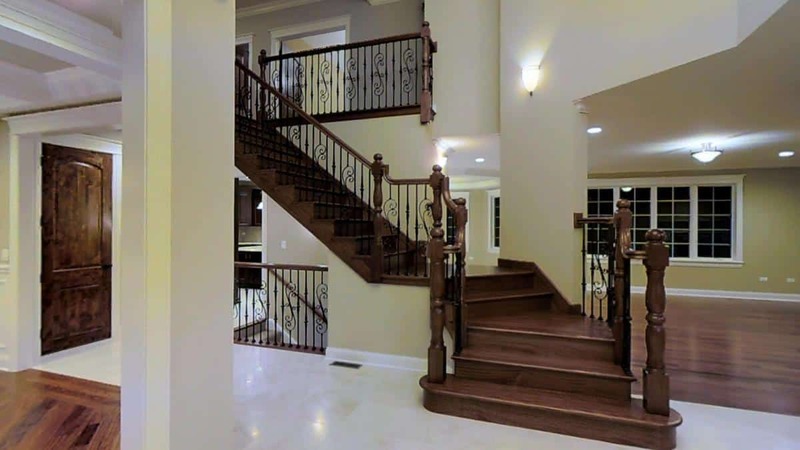 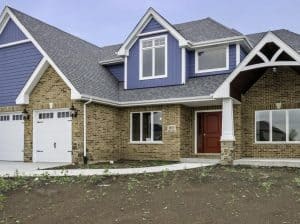 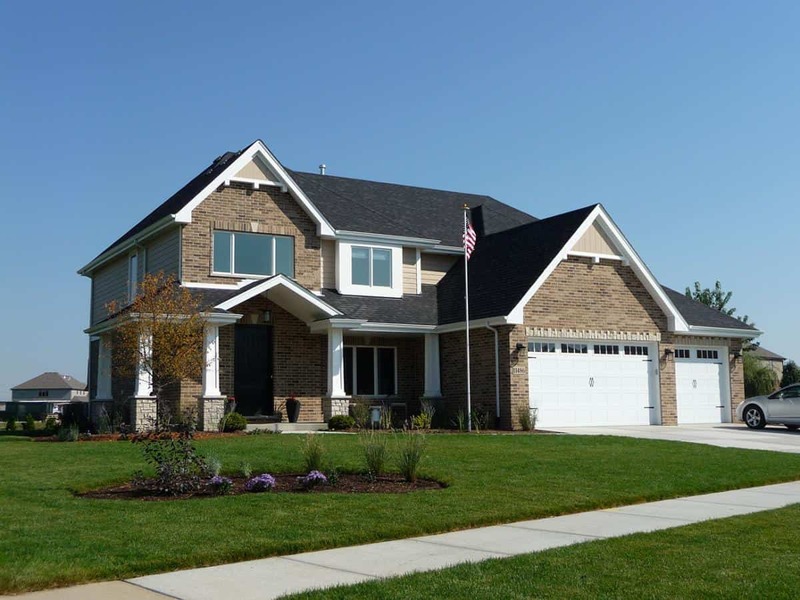 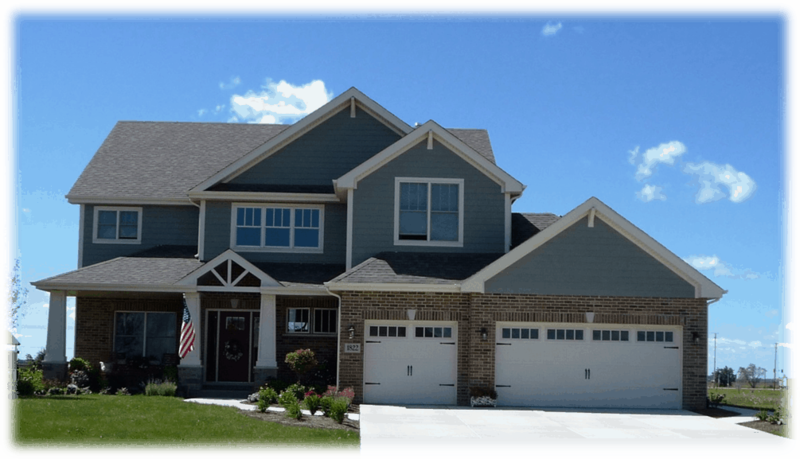 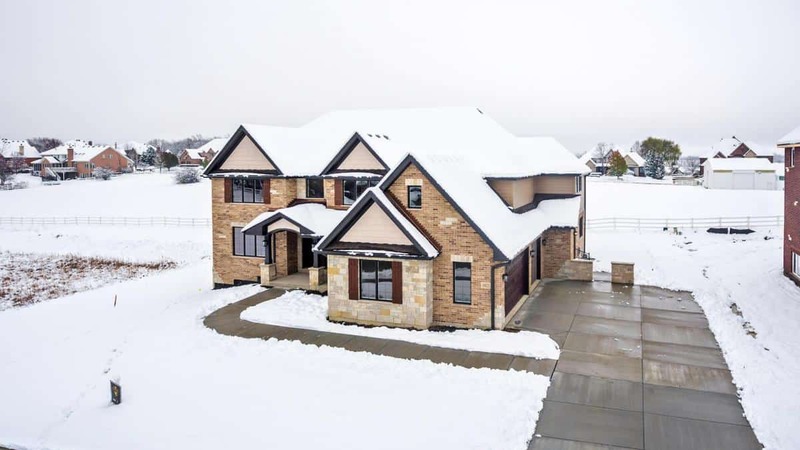 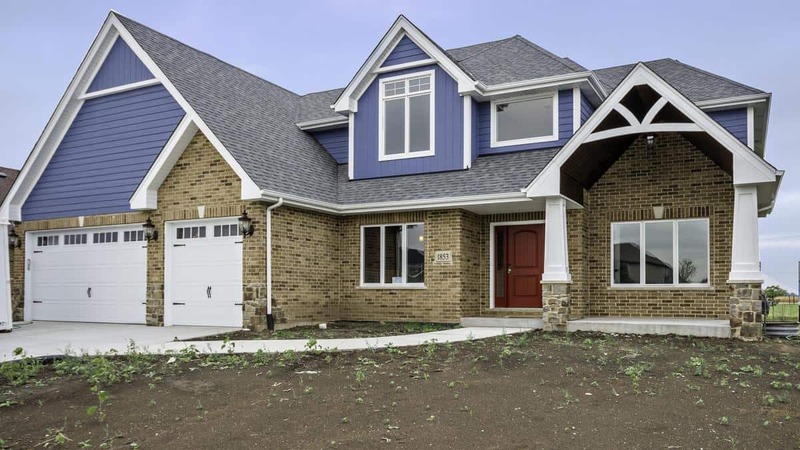 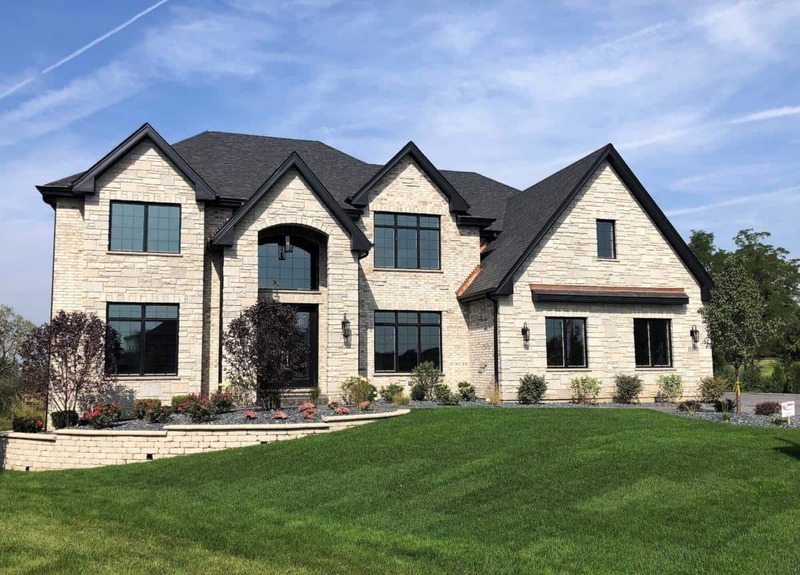 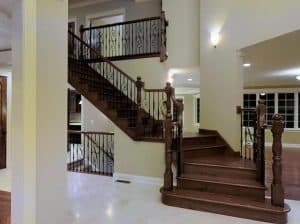 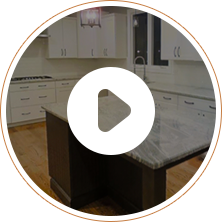 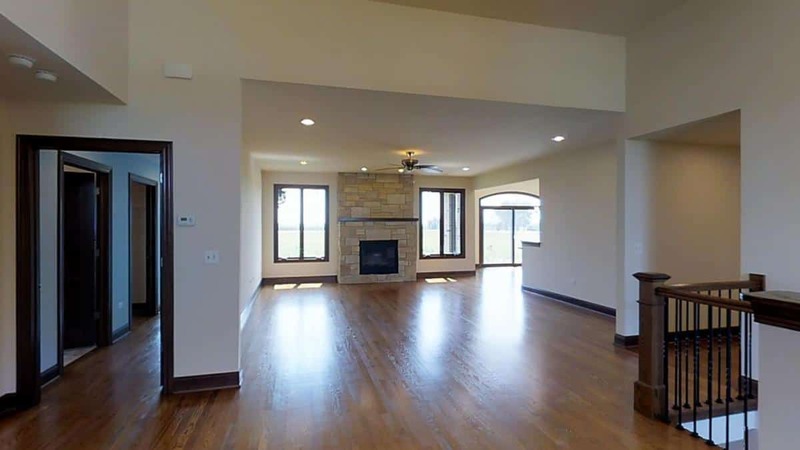 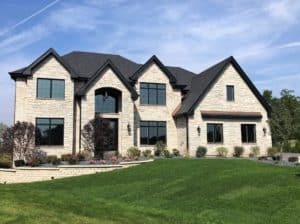 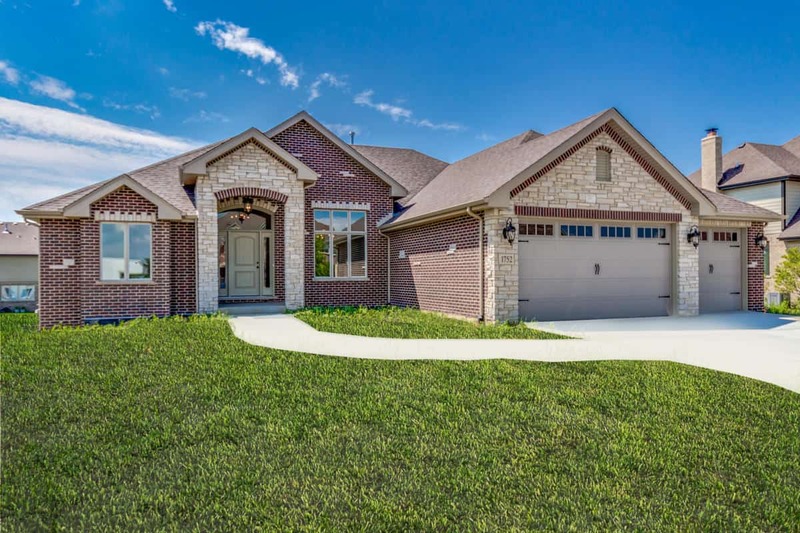 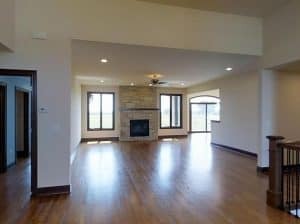 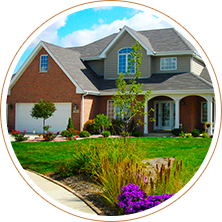 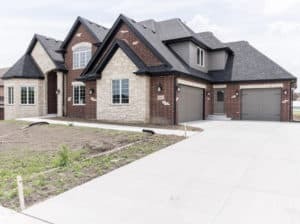 For over 50 years, Flaherty Builders have been building exceptional neighborhoods in Orland Park, New Lenox, Frankfort and Lemont. 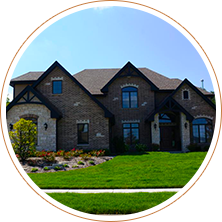 Our family takes pride in our workmanship to create luxurious and high-quality homes for you and your family. 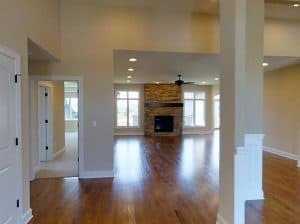 Models open at Rachel Ridge (New Lenox) & Deer Haven (Orland Park) Thurs -Sunday 11am-5pm. 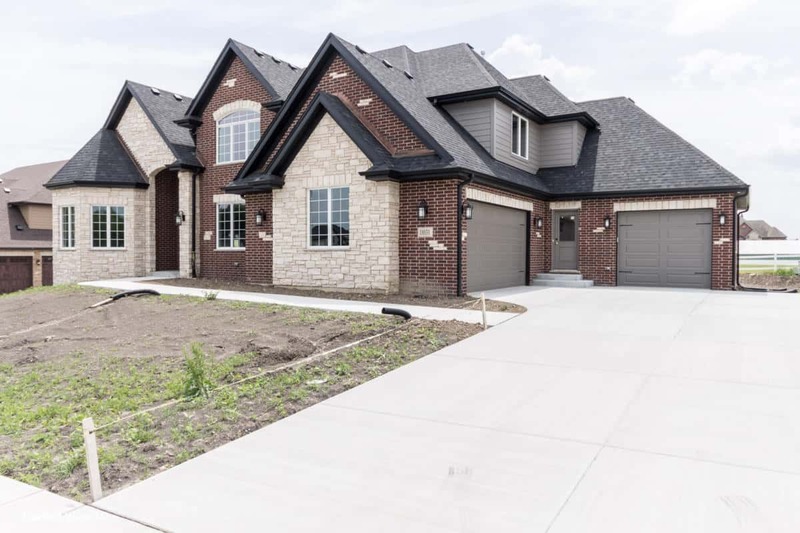 Frankfort Meadows model is shown by appointment. 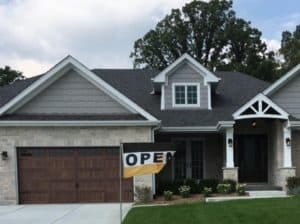 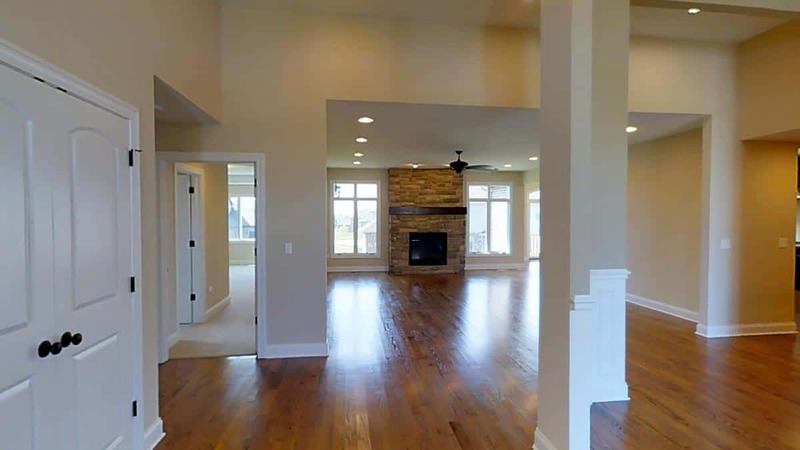 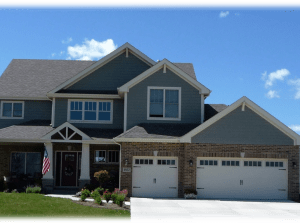 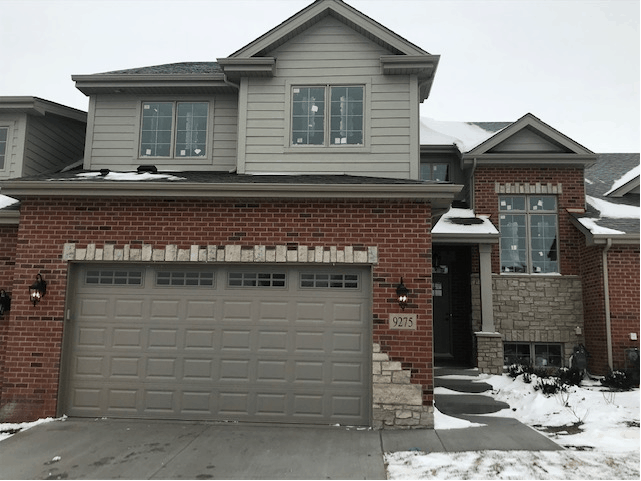 Whether you are looking for a new single-family house or a townhome, Flaherty Builders offers a variety of models in one of our eight neighborhoods.